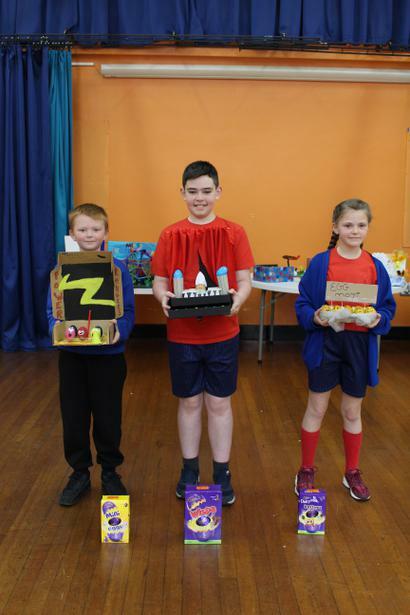 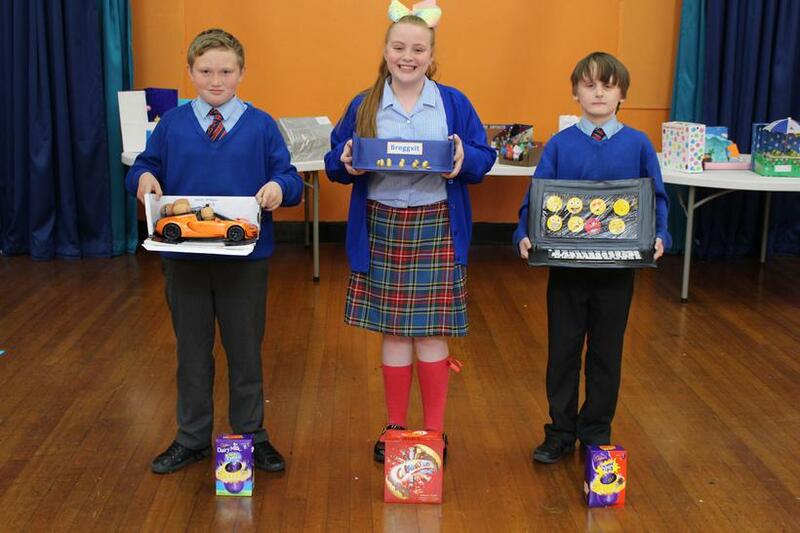 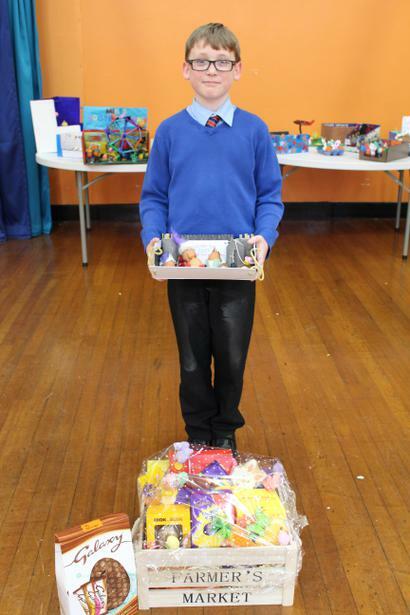 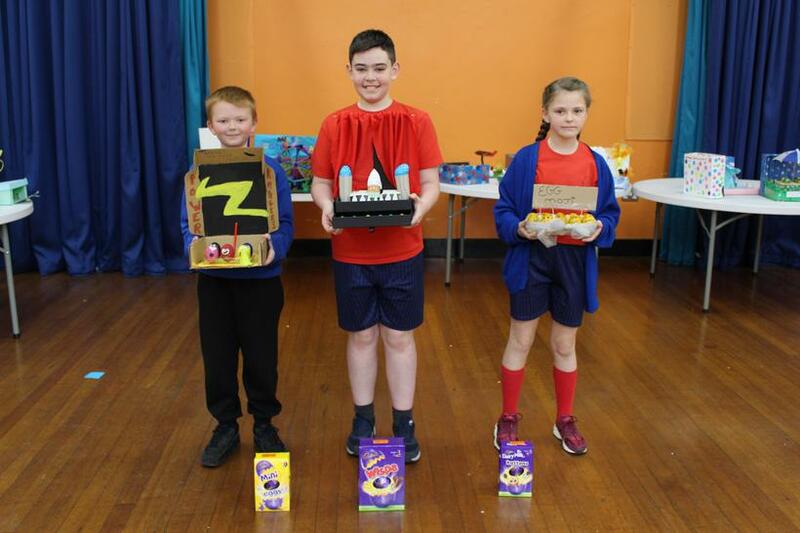 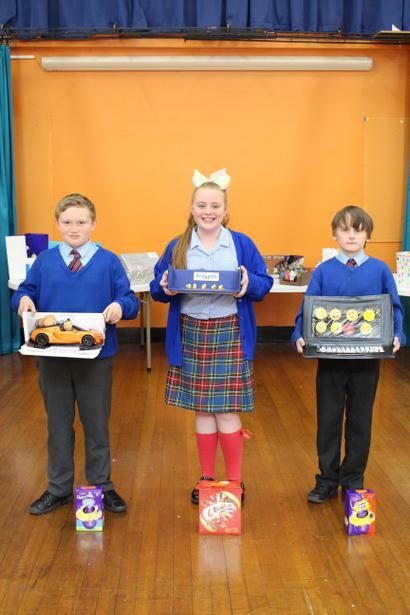 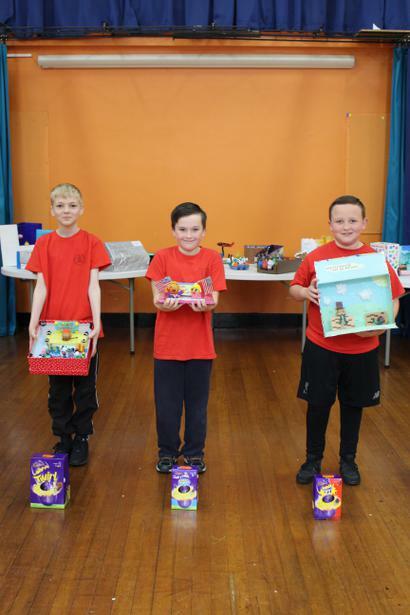 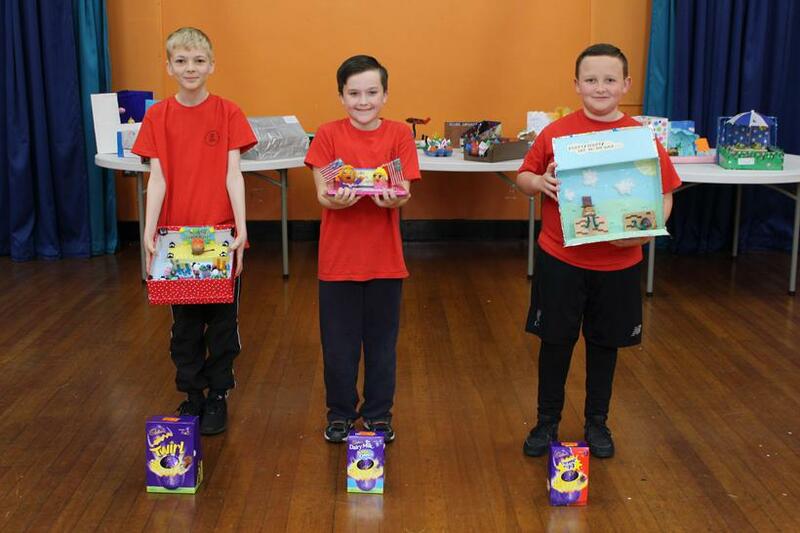 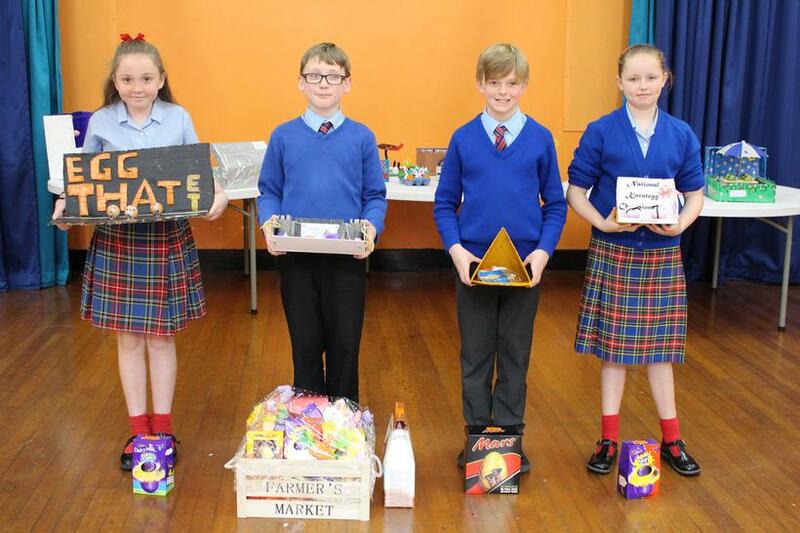 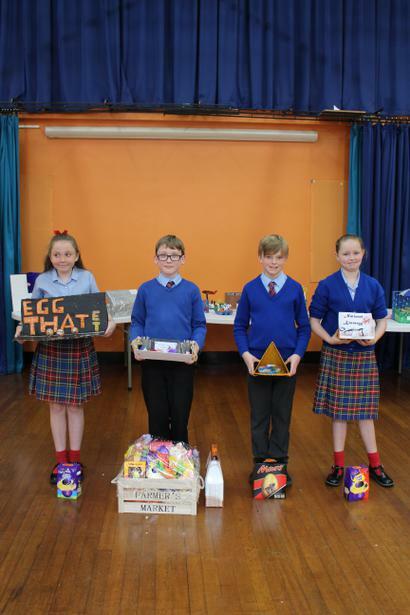 As the eldest (and most experienced) pupils in the school, the Year 6 children surely made a lasting impression on the esteemed judging panel in our annual Easter Egg Competition. 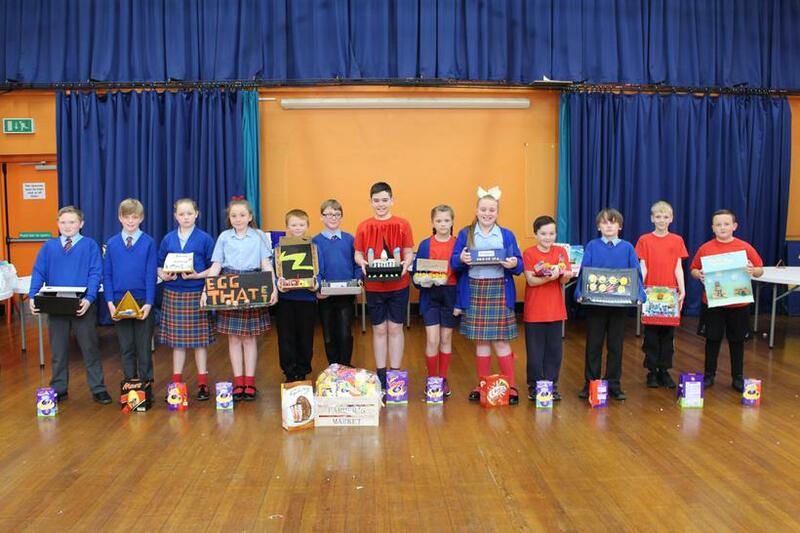 See some of our amazing entries below, including our year group winner, Lewis with his take on Henry VIII's many wives. 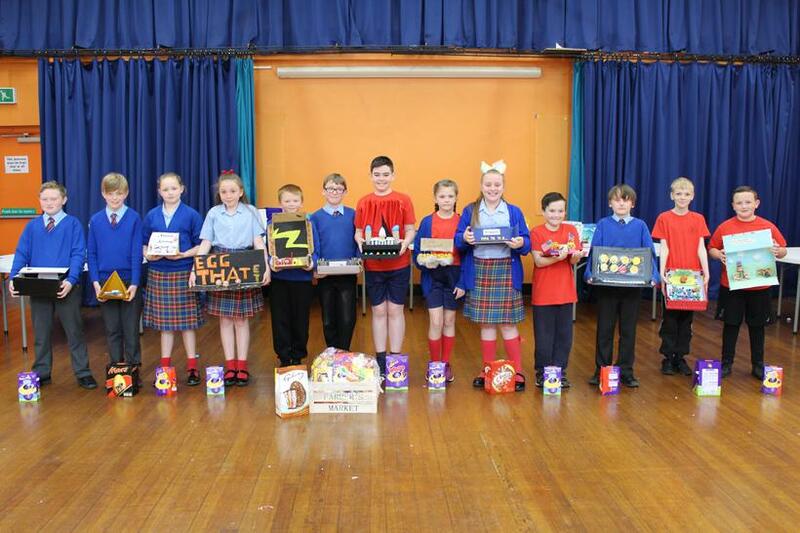 These wives, however, had a different fate to our country's monarch, they were: divorced, beheaded and FRIED!